It is unclear whether Energy Transfer Partners will have to stop operating the pipeline pending further environmental review. That will be decided at a later hearing. The judge set a hearing for Wednesday to discuss next steps. 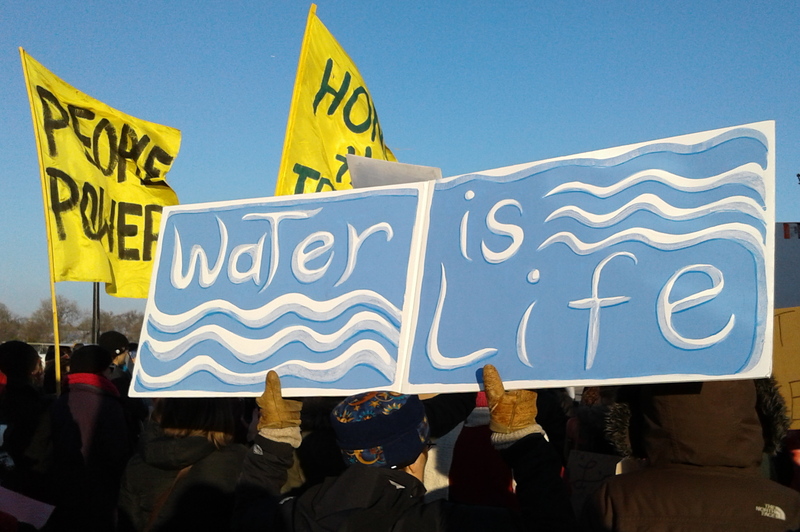 In a dramatic turnaround, a federal judge has ruled that permits to complete the Dakota Access Pipeline must be reconsidered, and the Standing Rock Sioux Tribe has demanded the flow of oil through the pipeline be stopped. An honest and thorough assessment of the whole impact would be welcome. Hope this is a step toward that assessment.